Prepping to go climbing this summer but not got all your stuff yet? 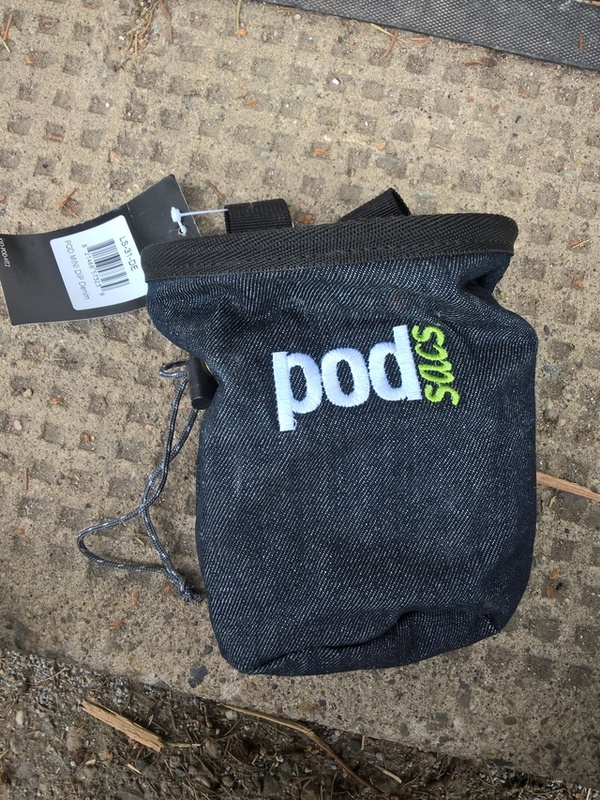 I'm selling my spare PodSacs denim chalk bag. It's new and unused and has a big lump of expensive White Gold chalk inside.